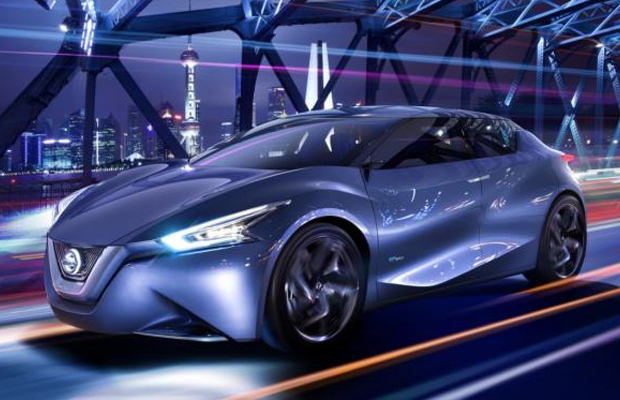 While most of the auto world is still tuned into the latest announcements and debuts that took place at the Geneva Motor Show 2014, Nissan is thinking ahead as it plans on unveiling its upcoming sedan prototype at China 2014 in Beijing. The automaker says its new concept car was developed to emphasize its global design strategy, along with its “strong commitment to China,” which the company considers to be one of its most important markets. No details have been shared at the moment, though reports say the car will be a follow-up to last year’s Friend-ME concept and be a representation of the “Chinese digital lifestyle.” Sounds quite exciting.